This one reminded me of a mixture of Encre Noire Sport with some florals from Kenzo Power. It's not bad and it's worth a try, but I'm not sure this is really for me. The rest smells like a synthetic car wreck. 23 notes and all of the fake and nasty. The only reason why I haven't washed it off yet is I had to warn everyone. Run away from this! A nice fragrance to remind you of the Orient esp. Japan. This fragrance smells so nice. 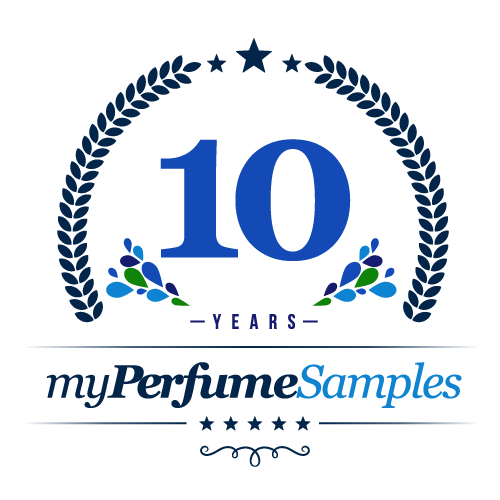 I got a sample after reading a few positive reviews from another fragrance website. It has green and wood notes in it,but I don't know what types,as I havn't read into it enough from another fragrance website. Whatever it has in it makes me think of the Orient and especially Japan. This goes on kind of strong then it weakens a little later on. I also think this fragrance is best for Spring, but could be worn at other times of the year. I highly recommend trying a sample of this. If this "Kenzo" smells this good,I can't wait to try out the other Kenzo frags. !